Get consistent and even baking while removing the need to load your ovens by hand. 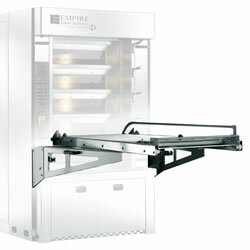 Upgrade your Empire Deck Oven with an Oven Loading System! 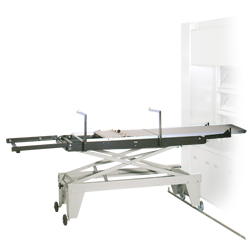 Manual Loading and Unloading of your Energy MT Electric Deck Oven. Traditional Manual Deck Oven Loader.